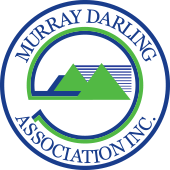 Delegates to the Murray Darling Association 73rd Annual General Meeting held in Renmark in October 2017 considered a range of motions. Members resolved to undertake actions and advocate on issues of regional and Basin-wide significance. Below is a list of the motions that were considered, actions arising following the meeting, and responses received. Full details of the anndual general meeting are recorded in the Agenda and Minutes. 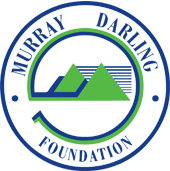 Note: It was noted that the issues in this motion are important revisions, and further noted that a committee be established to review the issues and report to next AGM with a further recommendation. See submissions to Productivity Commission, NRAR, SA Royal Commission, media releases and all delegations to parliamentary and agency stakeholders, listed in board meeting minutes. See submissions to Productivity Commission, NRAR, SA Royal Commission, media releases and engagements with the MDBA, listed in board meeting minutes.